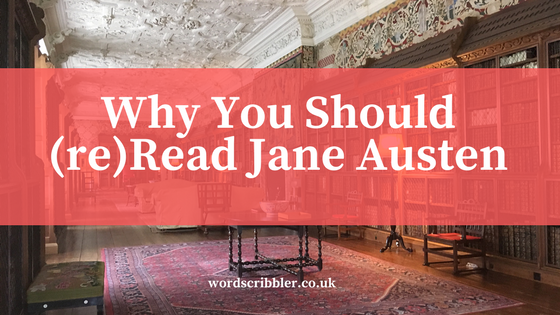 Last week was the 200th anniversary of Jane Austen's death (16th December 1775 - 18th July 1817) and there have been so many film and tv adaptations made of her books but how many of them have you actually read? Did you read one or all of them years ago but not since? How many times have you watched Pride and Prejudice? Mr Darcy is a literary icon yet I watched the 1995 adaptation with Colin Firth years before I read the book. I realised shortly before the 2005 film release that I had never read it and needed to asap. I loved it and the film adaptation too. Who wouldn't want to marry Matthew Macfadyen or Keira Knightley and live happily ever after in a grand stately home in the countryside? Raise your hand if you've seen and enjoyed the adaptations of Sense and Sensibility, Mansfield Park or Northanger Abbey, albeit years ago, but never read the books? (err that would be me!). With so much interest in Jane Austen this year including a display in my local library that jogged my memory of this fact I've come to realise that I need to experience these stories the way they were meant to be enjoyed, through words and imagination not on screen. 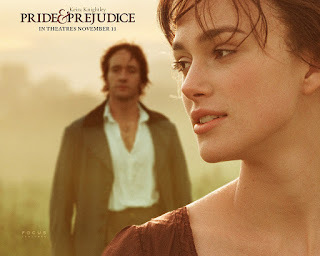 Other than Pride and Prejudice, which I've rewatched x 10, it's been years since I've watched an adaptation of one of her books so it's like I'm discovering the characters and stories for the first time. 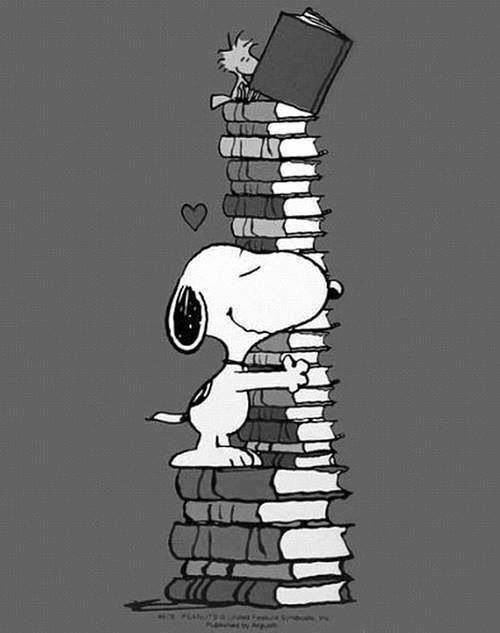 Have you read all her books? When did you last read the book of a film adaptation and not just rewatched the movie? Has anyone read Lady Susan? Let me know in the comments if you plan to read the books too!